There's something that happens in your 30s: Whether you want to or not (and whether you're even aware of it or not) you grow up. Everything about your worldview becomes a bit more mature, and your style evolves along with it. While much of this evolution happens very naturally, for our wardrobe, that might not be the case. And as we get older, our clothes matter more. We're leading busier lives with more hectic schedules, which means we don't have an hour to get ready in the morning, and more like 20 minutes. It's all about sleek pieces that'll make you look chic at all times. A trench coat is one of those timeless classics. If that sounds like your life right now, then luckily, we're here to help—because when it comes to clothes, everyone can sometimes use a nudge towards adulthood from time to time. 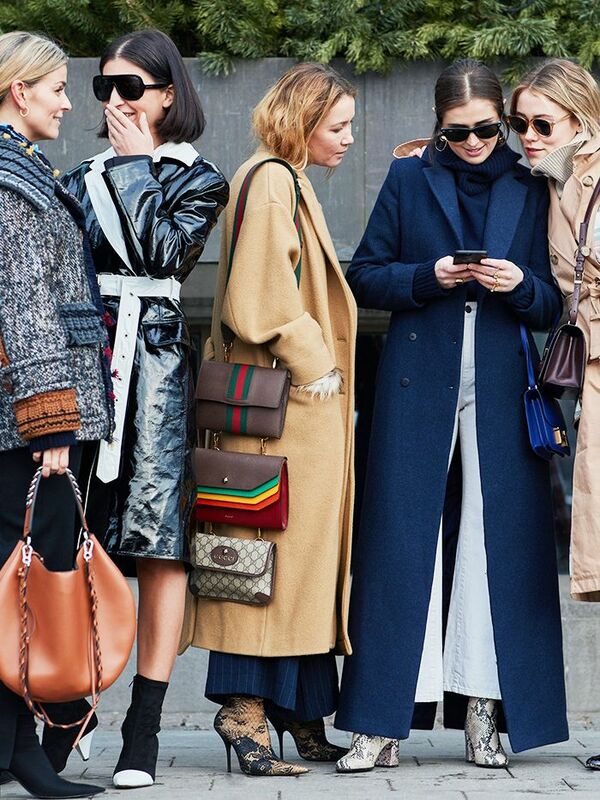 For this reason, we've come up with 20 pieces you should own by the time you're 30 that will make getting dressed easier and ensure you always look incredibly chic. Scroll down for 20 items you should own by the time you're 30, plus where to shop key pieces. We all remember the day of Britney Spears–inspired ultra low-rise jeans. They had their moment in the sun, but as we mature and our bodies mature with us, they become a less and less viable option. Instead, reach for a pair of classic straight-leg jeans in a year-round suitable mid wash. While we fully commend the Kim Kardashian West look, some days we don't feel quite so body-confident. Some days, we're all for the more demure midi style as opposed to a body-con option. Yes, there are thigh-highs, knee-highs and everything in between but trusty ankle boots will be the most loyal. Get a great pair and you'll wear them as many times as you'll make endless trips to the cobblers. Because that's what people in their 30s do. Look to timeless brands like Missoma—these will end up being forever pieces that you'll make part of your everyday wardrobe. It's about making those wise investments into brands and pieces you know you'll love forever. Past some milestones, you really should be limiting your fast-fashion consumption to only trendy pieces you don't want to drop a ton of cash on. Make sure you invest in the pieces that really matter and will last you well into your 40s and beyond. A trench is one of those pieces that looks effortlessly chic. If you invest in a good one, you'll bring it out for years to come. Trust us when we say that you'll have zero regrets once you have one of these in your outerwear collection. Wave goodbye to flower crowns and other teenage accessories—Gucci is where you'll want to snap up your next hair accessory. Believe us—you'll wear it for all occasions, from a dinner date to jeans and a T-shirt. Everyone has had that period in their life when they wore incredibly distasteful suits to job interviews. It's usually when you're just starting out in your career and you have absolutely no idea what to wear. Now, try a pair of high-waisted trousers and an elegant blouse. Much more professional and so chic. There are certain shoe styles that people in their 30s should generally avoid. Saddle shoes tend to fall on the list. Instead, reach for a sleek pair of slip-on flats. 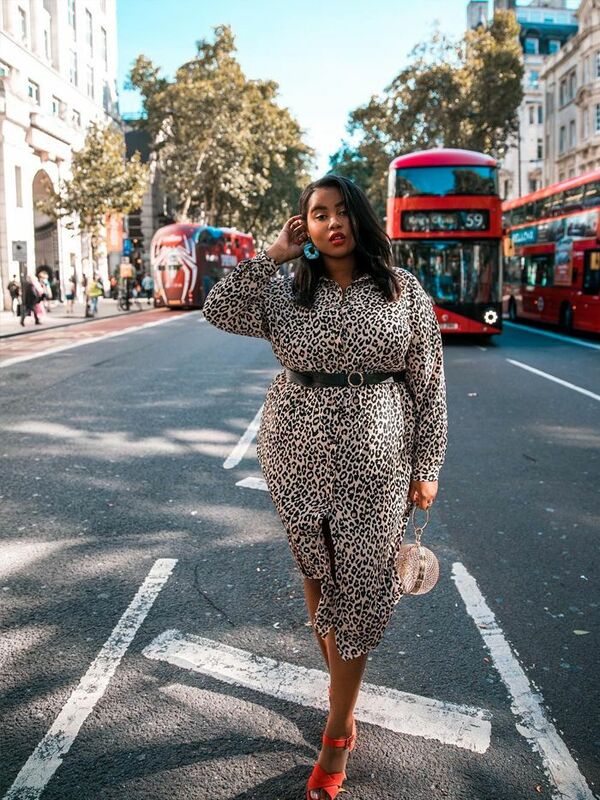 Instead of buying everything that's on trend, opt for pieces that flatter your figure, such as a wrap dress, which, to be honest, looks good on everyone. Tube tops were acceptable when you were going out clubbing in your teens, and maybe even into uni, but past the age of 30, they're really only reserved for holidays. Instead, opt for a slinky camisole that's the perfect top with jeans. You might not wear a statement piece every day, but you know those days when you just don't know what to wear? Allow us to introduce you to the printed skirt that will help solve all those problems. It requires minimal effort and will do all the talking for you. The midi length is way chicer than that one miniskirt you used to rely on. This item has become ubiquitous among the fashion set. If you style them in the right way—with a crisp white shirt or cashmere, for example—they can look less teenager and more grown up. Isabel Marant is always the go-to for joggers. You're guaranteed to wear these on repeat. Not to say that shorter shirts are off limits, but a pencil skirt will work for many more occasions. They look so good with a sleek shirt tucked in and will be your workwear hero. When you hit your 30s, you will be invited to an abundance of engagement parties, and, of course, weddings. Make sure you're prepared for any soirée that shows up in your calendar by having that one "wow" dress you can bring out again and again. Themed tights are reserved for children in school plays only. Should you own any stockings covered in Halloween cats, Christmas trees, or menorahs, it's time to say goodbye. Instead, invest in the best tights chosen by our fashion editors. This'll be your go-to skirt for when you have nothing to wear. You'll end up wearing it to work, to brunch and on the weekend with sneakers. It'll be the do-it-all grown-up skirt that will make you look instantly chic without even trying. Rejoice, busy women. Your younger self may have reached for a pair of six-inch open-toed stacked-heel stilettos, but the classic court is here to save the day. These go with everything, will never date and will create a confident posture rather than a wobbling on heels for the first time kind of look. While you might love your busted old sneakers, a pair of vegan Veja trainers will go with your work suit as well as your weekend brunching outfit. They're the cool girl shoes that you can wear well past your early 20s. And of course buying from more conscious brands is more important than ever. Not meaning to go all Nora Ephron on you, but the roll-neck is the most versatile piece of clothing (second only to the white shirt, of course). And that's what we need in our lives now: Easy to throw on pieces that always look incredible. Next up, the new designer bag that'll stay in your wardrobe for the rest of time.